Have you seen? Inchydoney Island Hotel and Spa is Confetti.ie's Venue of the Month for the month of September. 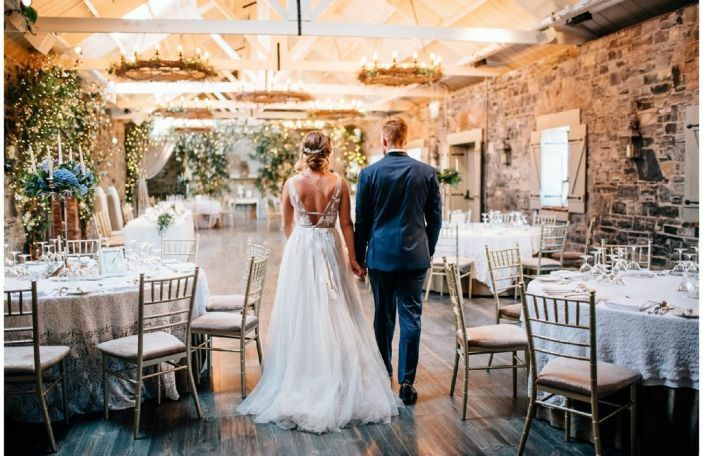 So today, we thought we'd ask Nicola Quinn, who looks after all things wedding at Inchydoney, to offer some advice on planning a wedding, choosing a venue, and personalising your day! Take it away, Nicola! 1. 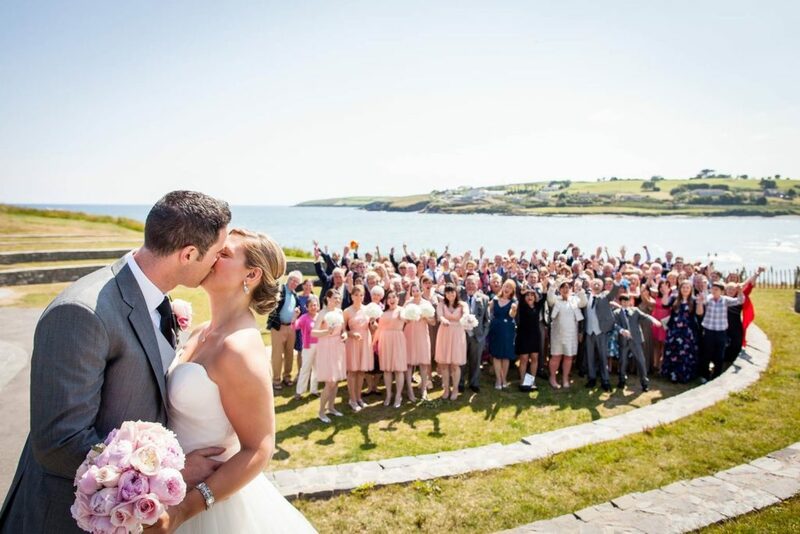 What do you think makes Inchydoney a special wedding location? While I am sure that anyone who lives on the coast will argue that their view is ‘the best’, I am willing to put ours out there! It is truly breath taking but I don’t need to tell anyone that, just call down to see it. Everyone is in search of something unique and we certainly have that! 2. 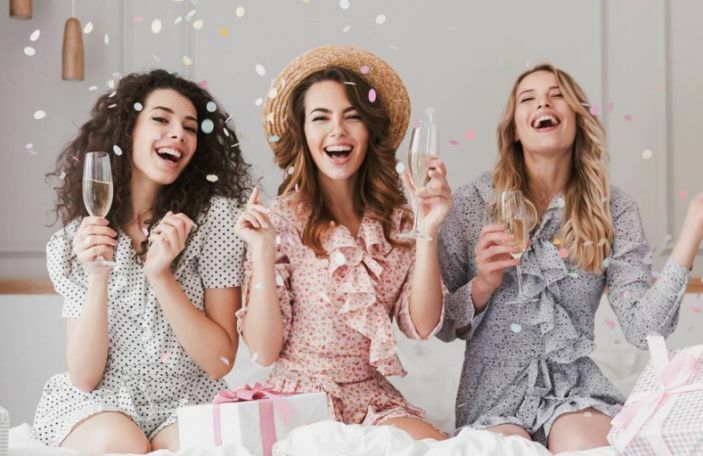 What do you think the benefit of having a wedding coordinator is? No matter how organised a couple may be they can always benefit from having a wedding coordinator, especially on the day itself. A bride and groom's only job on their wedding day is to enjoy themselves and not have to worry about timings or what needs to be done. We have done 100s of weddings and each one is as different and as unique as the couple themselves. We are always on hand to give recommendations, talk through plans and most importantly, to ensure the whole process is as stress–free as possible. We arrange menu, wine and cocktail tastings for our couples to ensure they are perfectly happy with all of their choices. We would go through a full itinerary of the day to ensure everything is just as they wish. Their only job on the day is to relax and enjoy themselves; let us take care of everything else. 3. What elements would you recommend to a couple to consider before they start planning? Distance from the ceremony to the hotel. You don’t want to spend your whole wedding day in a car! Allow enough time for yourselves during the day. 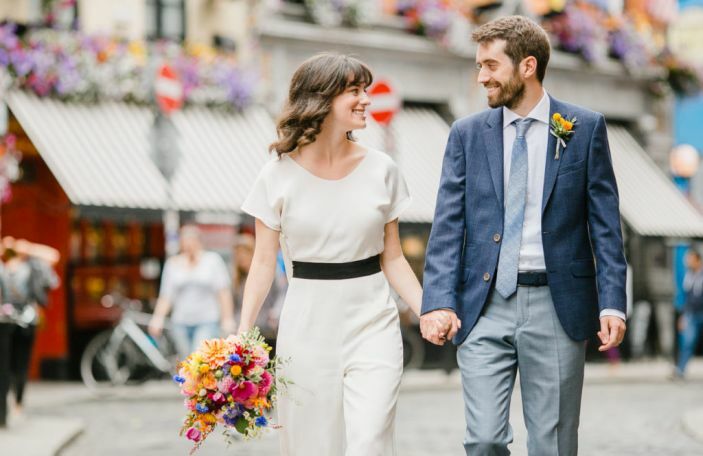 The bride & groom often find themselves not having had 5 minutes to themselves during the day so it is really important to allow some time – after all it is your big day! 4. What do you, as the wedding coordinator, do on the day of the wedding? 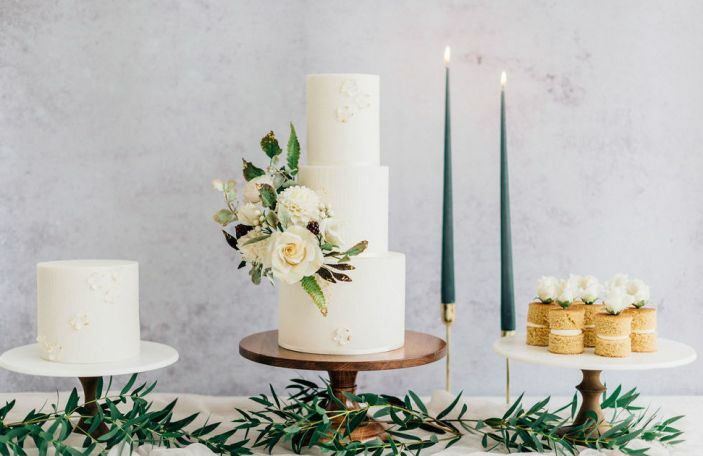 I ensure that any and all special requirements are set out, organise the décor, arrange for gifts, flowers, table plans, menus to be ready and greet all guests, as well as the bride & groom. I ensure that the bride & groom have everything they need, whether it be a room key or flat shoes for the bride – they are all important in making the day be as enjoyable as possible for the couple. 5. 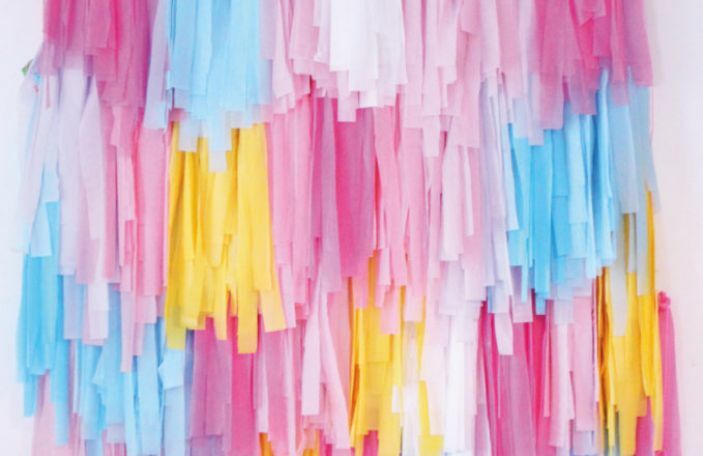 What would you recommend for a couple to do for the wedding if they want to make it a bit more ‘them’? Table names are always something a little bit ‘fun’ – places you have been or pictures from when you were younger – these can all involve your guests. A recent wedding of ours chose a really fun entrance song, ‘Another one bites the dust’. It set the tone for the evening & had everyone in good spirits! We can personalise your table plan & menus to match your invitations or anything else you want. Signature cocktails are always a hit! A very popular choice would be ‘the bride’s favourite or the groom’s favourite’. 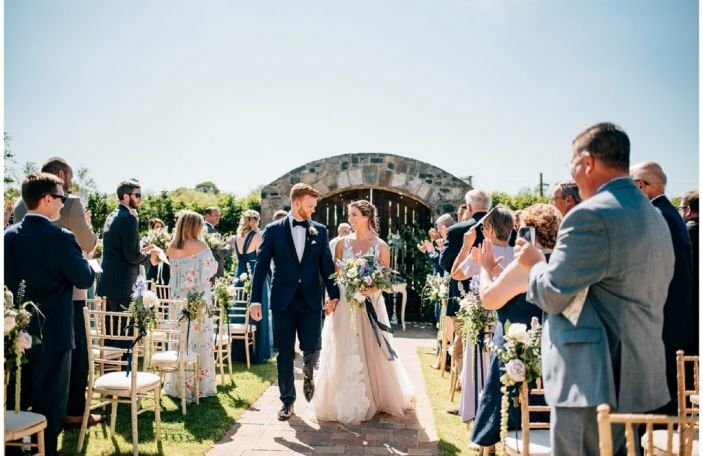 You can find out more information about Inchydoney Island Hotel and Spa by visiting their Confetti Recommended Supplier profile!